The cost of your treatment will vary depending on your individual needs and treatment plan. We will discuss with you the cost of your treatment and each of your available payment options before you begin treatment, so that you can make the best choice for you. 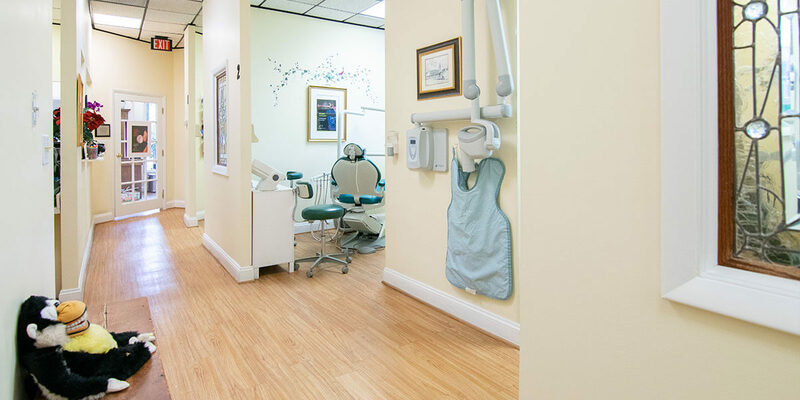 We understand that it is important to invest in your dental health, and we want to make it as easy as possible for you to receive the best dental care when you need it. Our staff is always available to help you with insurance claims and paperwork. We will work with you to make sure that your coverage meets your needs and your budget. Our practice works with most insurance plans and accepts most major credit cards. 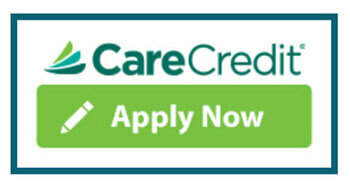 Additionally, we offer affordable third-party financing options through CareCredit®.